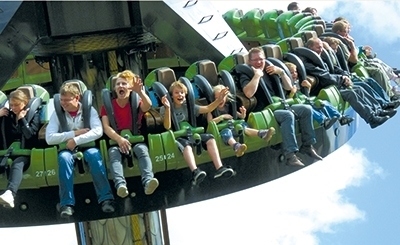 Featuring more gentle thrills combined with a sense of adventure to provide fun for the whole family with exceptional comfort, safety and reliability. 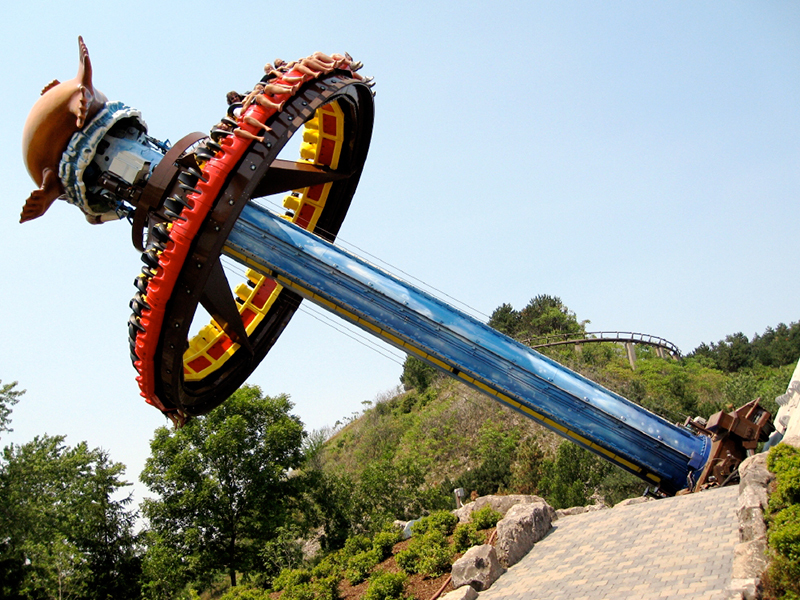 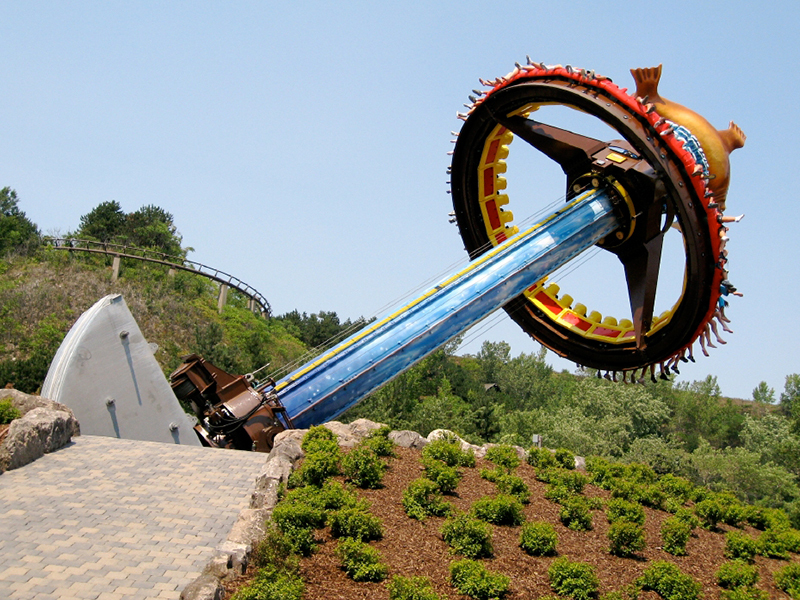 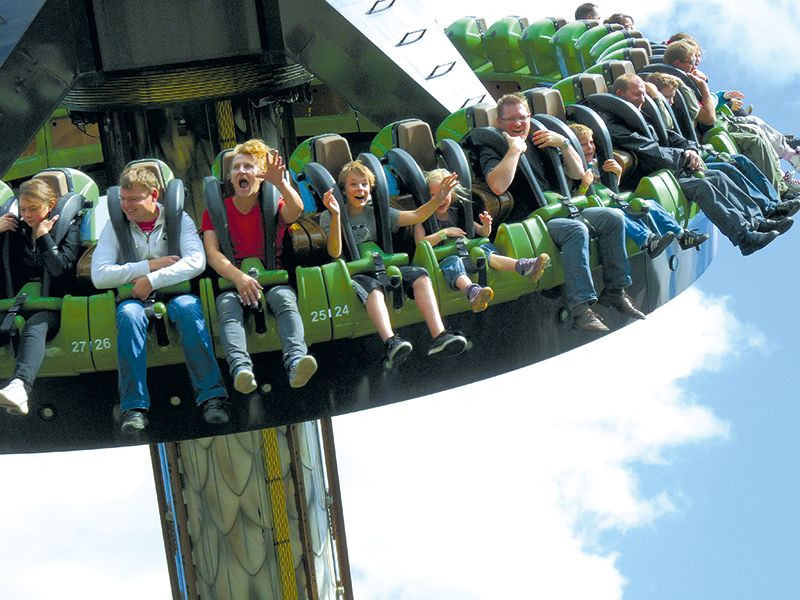 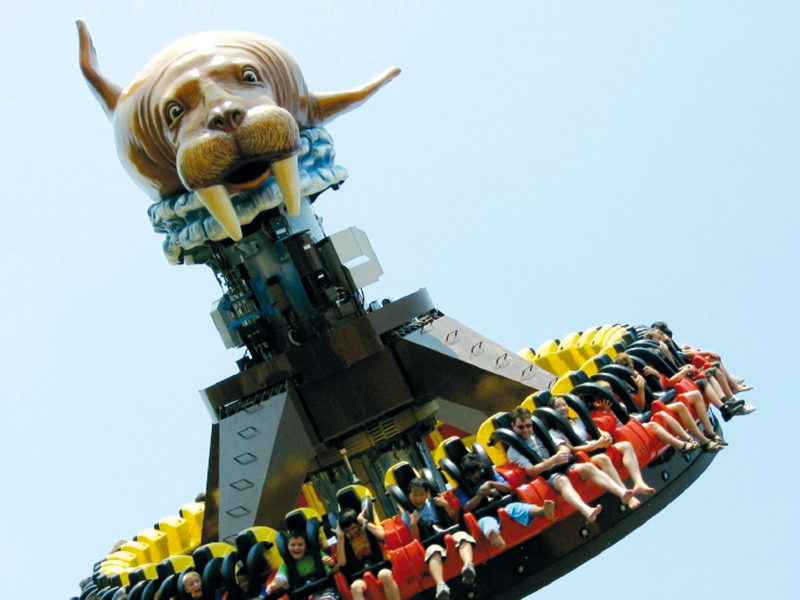 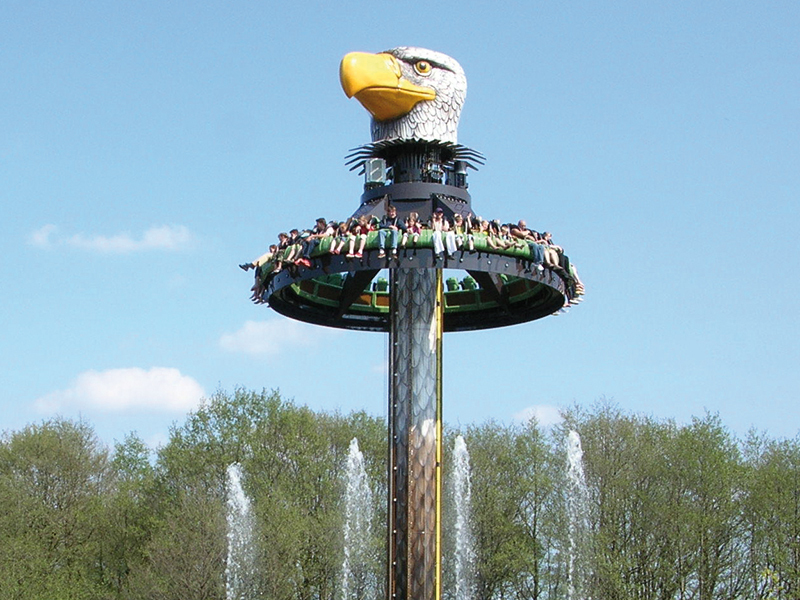 TOPPLE TOWER is the highly appealing HUSS® Family Ride for 40 passengers with an unique and outstanding appearance. 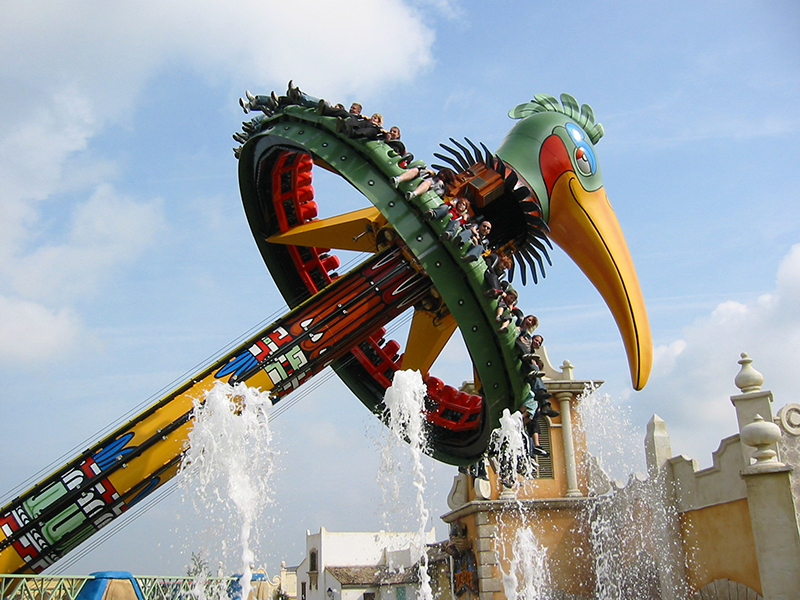 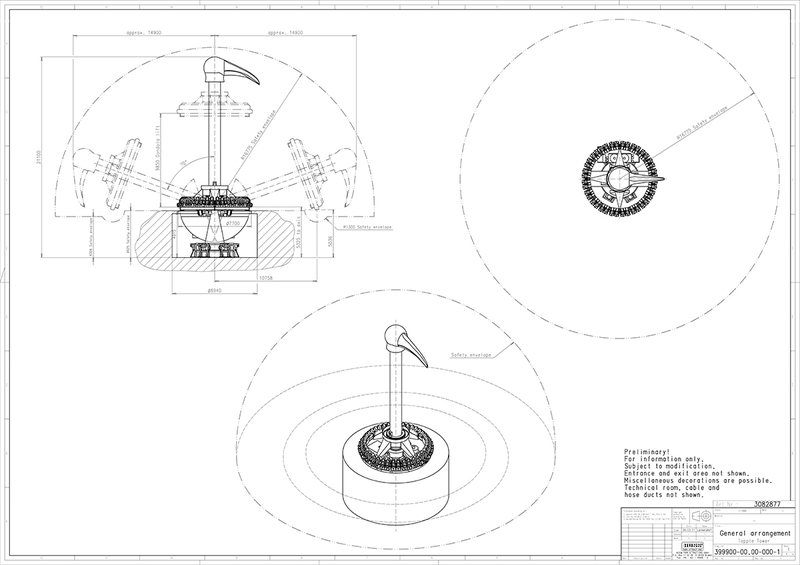 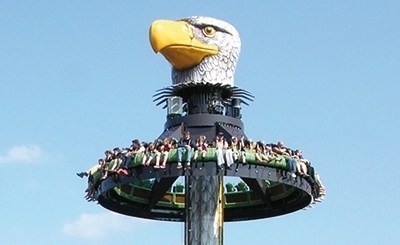 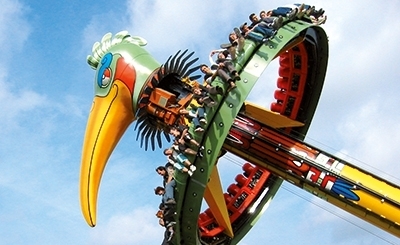 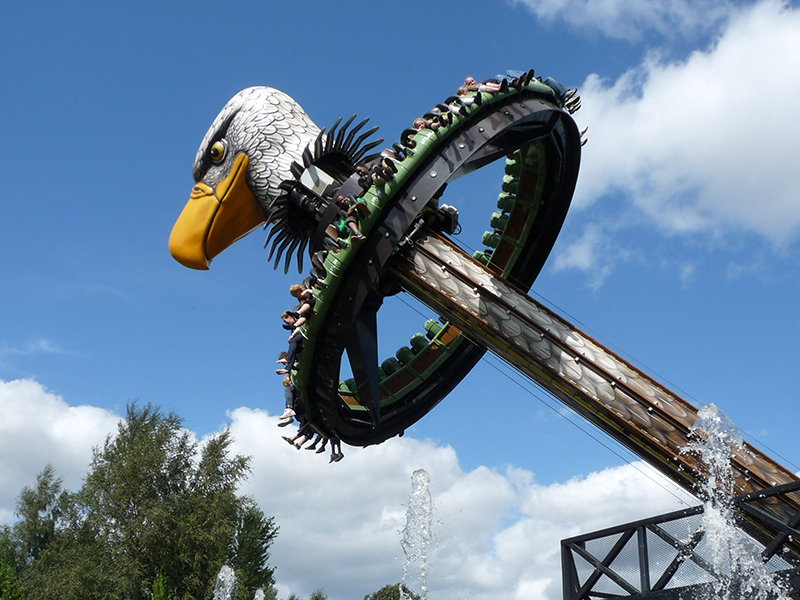 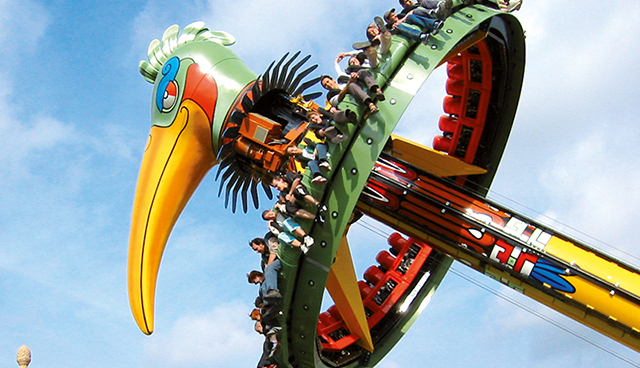 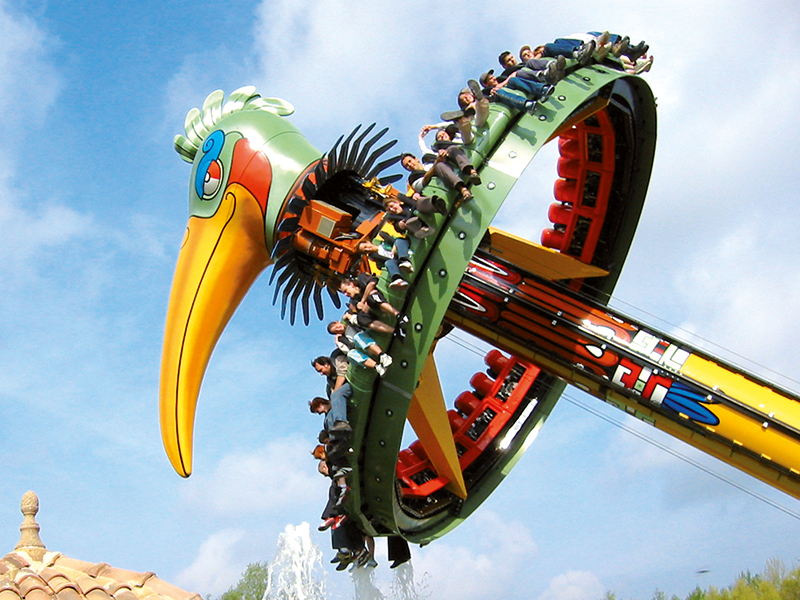 Additionally, TOPPLE TOWER offers a host of theming opportunities, the most popular being the bird decoration featuring a big bird sitting on its nest which appears to pick at the spectators below as it swings. 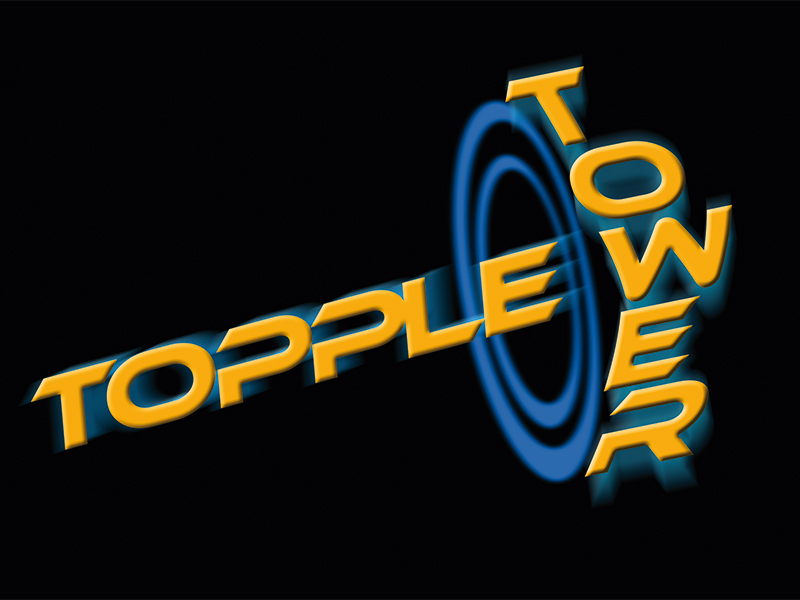 TOPPLE TOWER is a truly unique family attraction.